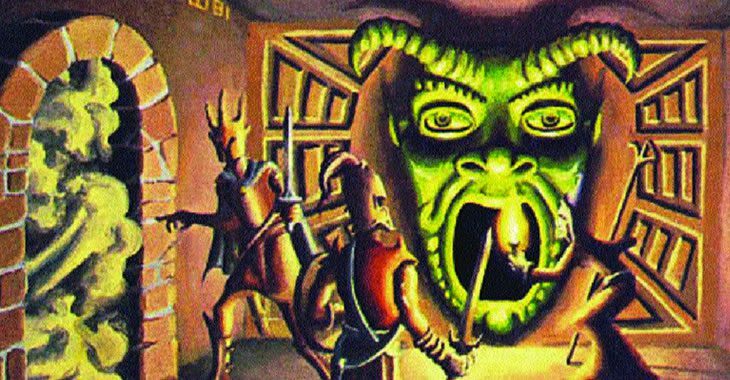 The fan created Mass Effect FATE RPG that was Judge nominated on Monday to three spots; Best Electronic Book, Best Free Product, and Product of the Year has been removed from the slate of nominees. The judges nominated this product in good faith, and judged it solely on its quality. Below we detail how we intend to change that process to avoid similar errors in future. 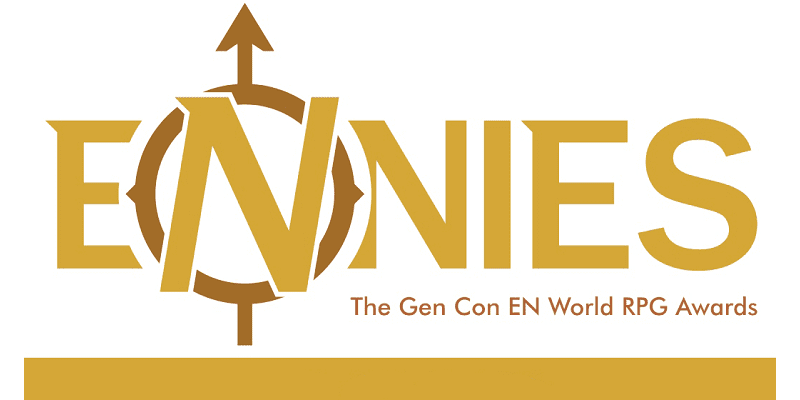 For future years, starting in 2016, we will be adding a new eligibility requirement for the ENnies. This will simply ask a publisher or creator to affirm that all contents of a product are their own property, public domain, or used under license or with permission, and will mean that any products not within the boundaries of IP law are subject to disqualification at any time. This rule will not apply to blogs, podcasts, or other specifically fan-creation award categories. We will provide more information about this eligibility requirement later, once the exact details have been hammered out and the potential pitfalls covered. 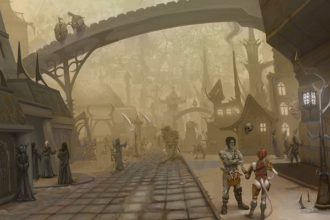 For this year, we have decided to disqualify the fan-created Mass Effect RPG on the basis of IP violations. The creator of the product, after discussion with him, has already been notified. Don Mappin, the creator of the product, has additionally told us that “Based on this outcome I will be removing the work and its associated files.” We appreciate Don’s understanding, and his willingness to work with us and provide us with information when asked. As noted above, we recognize that the creator does not agree with this analysis, and we will work hard to ensure that a robust system will enable us to handle such disagreements in the future before they become an issue. In this particular case, though, we strongly feel that the situation is clear. 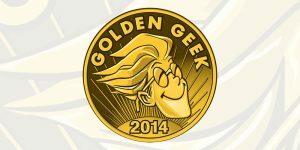 The game was also nominated for a Golden Geek Award (http://rpggeek.com/geekawards/rpg) earlier this year. The site went live in July of 2014 and the last revision the work, I believe, was in October of last year. I had always planned to close the site down once it had run its course and this seems like an excellent stopping point. In closing, my apologies to ENWorld and the ENnies for the unintentional ruffle this affair caused, as well to others who believe I acted with malice intent. To those who appreciated the work and found it enjoyable, my thanks; your feedback is one of the reasons I love to create and work in the industry as a freelancer. I’ll eagerly have credits in hand for the official Mass Effect RPG, someday. Who knows, maybe I will even have the chance to lend a helping hand. 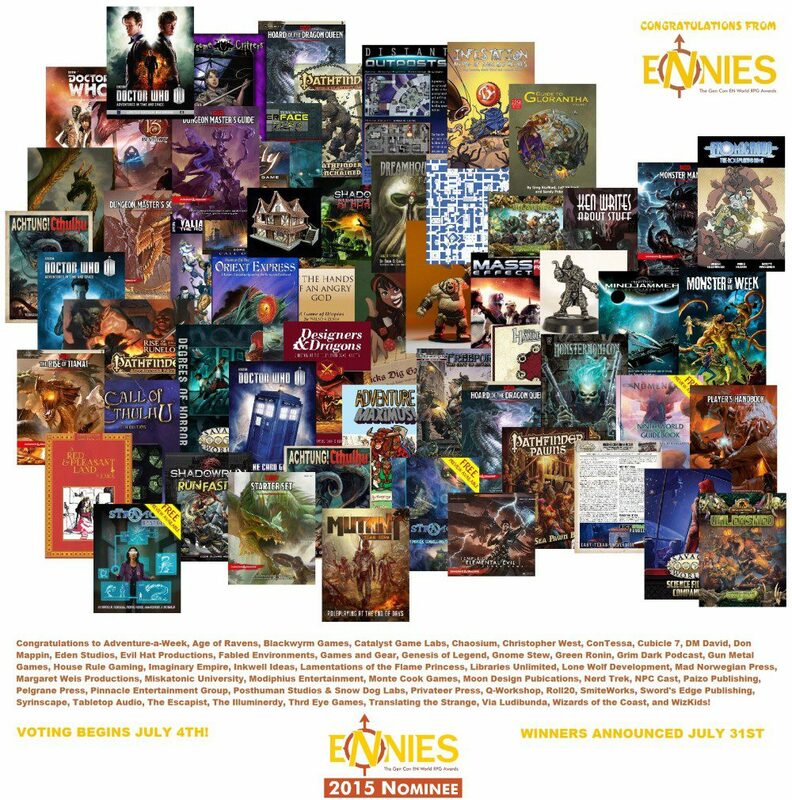 Can you find Mass Effect RPG in the original Ennies nominee collage?